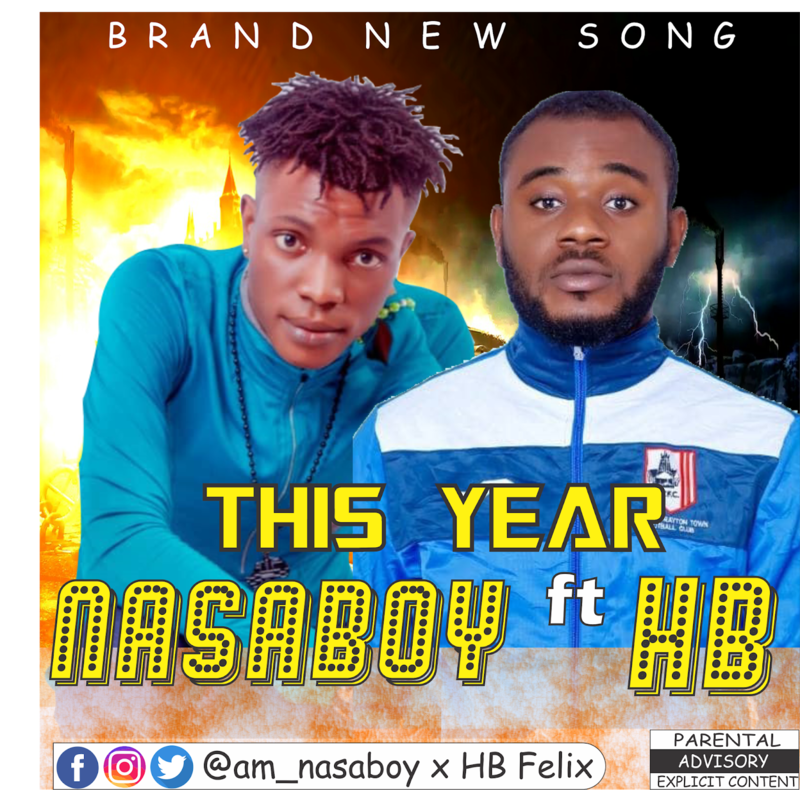 Nasaboy and HB Drops a hit for the month of November, This is a conversation between both artist with the covenant they are having with God. This is solely speaking of the achieving their dreams this year. The song is tittled THIS YEAR.. Dreams of achieving their goals this year..